Prior to tax reform (i.e., for tax years starting before January 1, 2018), taxpayers could deduct expenses related to moving for a job as long as the move met certain IRS criteria. However, for tax years 2018 through 2025, moving expenses are no longer deductible--unless you are a member of the Armed Forces on active duty who moves because of a military order. Before tax reform, employees could take advantage of a perk offered by many employers whereby parking and transit pass costs (up to $255 per month in 2017) were reimbursed by their employers tax-free. These reimbursements were not included in the employee's taxable income and were deductible to companies on their tax returns. However, for tax years starting in 2018, the employer deduction is no longer available. 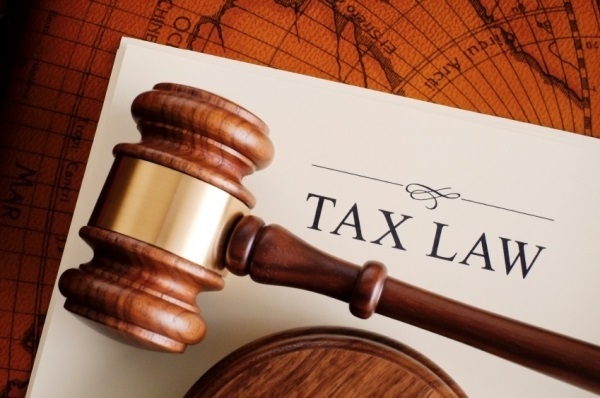 If you have any questions about tax reform and how it affects your particular tax situation, don't hesitate to call.